Don't see many 29 classics. Have the same combo in stainless. 629 and 60-7. 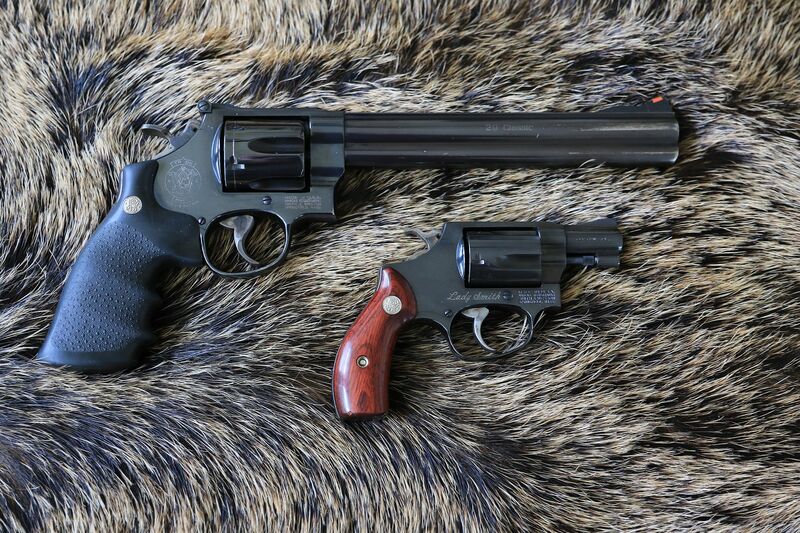 I've always really liked S&W revolvers. Very nice.